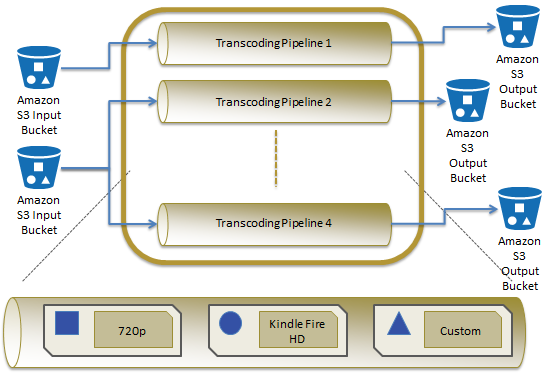 Here is a quick overview of each platform models. This table exposes the differents features supported by each solutions. Both solutions give the opportunity to create our own presets but there are also some generic presets available : for iDevices, for mobiles, generic profiles for SD and HD. Each cloud company applies its own pricing, not based on the same parameters. 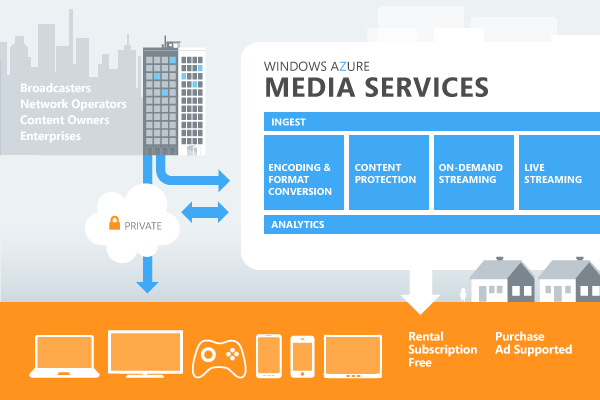 Microsoft, on the other side, applies on Azure Media Service a pricing on encoded GigaBytes processed. They count input and output datas. The pricing begins at 1,99$ by GigaBytes up to 5TeraBytes / Month. It reduces when you use more the service. 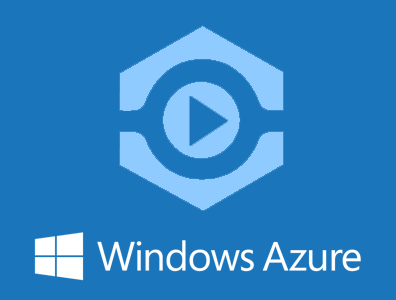 This prices don’t include the storage on Amazon S3 or Azure Storage.